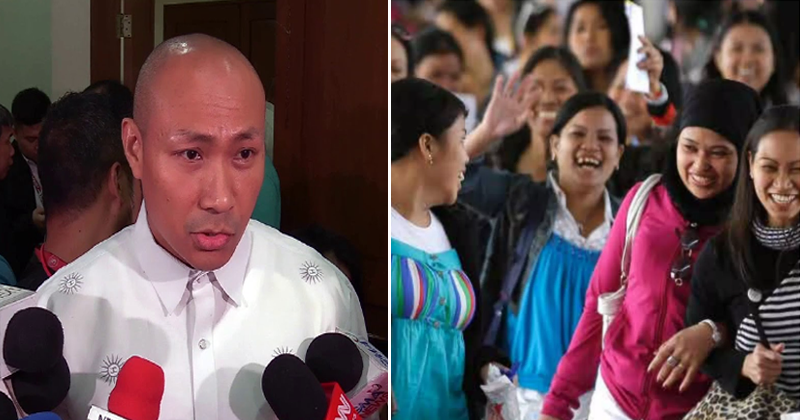 Magdalo Representative Gary Alejano claimed that Overseas Filipino Workers contributed a lot of money to fund his senatorial campaign. In an interview with CNN Philippines, Alejano thanked his supporters overseas who asked his campaign team on how they can contribute to the lawmaker. “Sila (OFWs) kasi ang may trabaho at nagco-communicate sa amin kung paano sila mag-contribute. So nagpapasalamat kami sa kanila,” Alejano said. He said that big businessman refused to contribute in his campaign because he’s a vocal critic of the Duterte administration or hesitating to give him money because the former Navy officer is not as popular as the pro-government bets. However, he believed that he will become popular as the election is getting close. “Maraming (big businessman) shying away from us but we respect them… Masyadong akong na-identify sa opposition to the President. Pangalawa, sabi nila, malayo naman sa survey ‘yan, baka hindi manalo ‘yan, sayang ‘yung ating suporta diyan,” he said. “Sa amin naman it does not matter. We went through that before the case of (Senator Antonio) Trillanes, he did not figure in the 12 positions. Sa amin dahan-dahan ang ratings, umaakyat naman we have our own internal survey at hindi ito one time big time so we are working on our way,” he added. Alejano also claimed that he spent millions of his personal money on his campaign, but trying to control himself because he’s also thinking about the future of his family. But he said that if ever he wins the election, he would not commit any illegal acts to earn back the money he spent. “Sinabi sa amin mag-impok ka para pagdating ng eleksiyon hindi na mahirap. Pero the way you save money or you prepare, saan mo kukunin ‘yun? 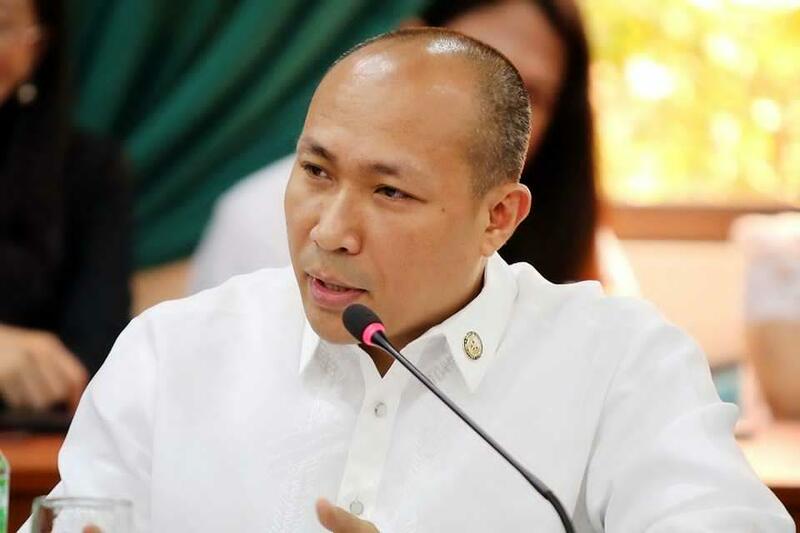 Maraming mga puwedeng raket na puwedeng gawin diyan,” said Alejano. “Pero we have committed to ourselves that we should not play the traditional rules of the game. Huwag tayong mag-commit ng korapsiyon because the moment we do that, wala na ‘yung ating ipinaglalaban. Anong use ng nasa puwesto ka wala naman yung sarili mo. So nilalabanan namin lagi ‘yun na we stick to our principles, we go to the people directly,” he added.